Gas Water heaters are growing across Australia due to its ability to have on demand hot water. Gas hot water heaters and hot water systems operate by having significant quantities of water hot, made readily available, with a gas flame constantly doing the heating. 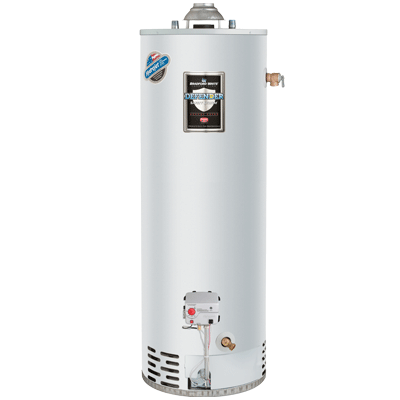 Crownplumbing Specialists are experts in gas hot water across all the major brands and can help you make an informed decision regarding your household size to find the best gas hot water heater. Additionally, despite not being the most energy efficient, as electricity prices continue to rise, gas hot water heaters continue to be a cost effective method in value. Call Now, Call CROWNplumbing Specialists on 02 90421512.